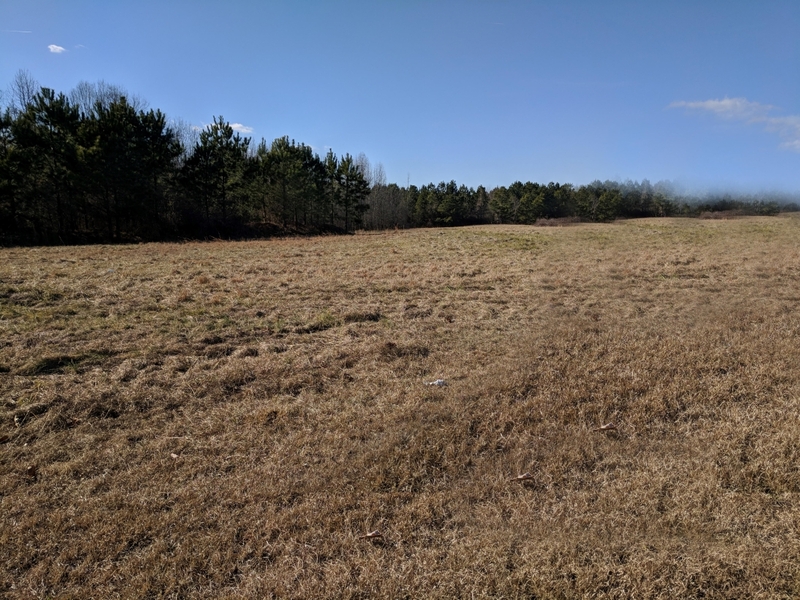 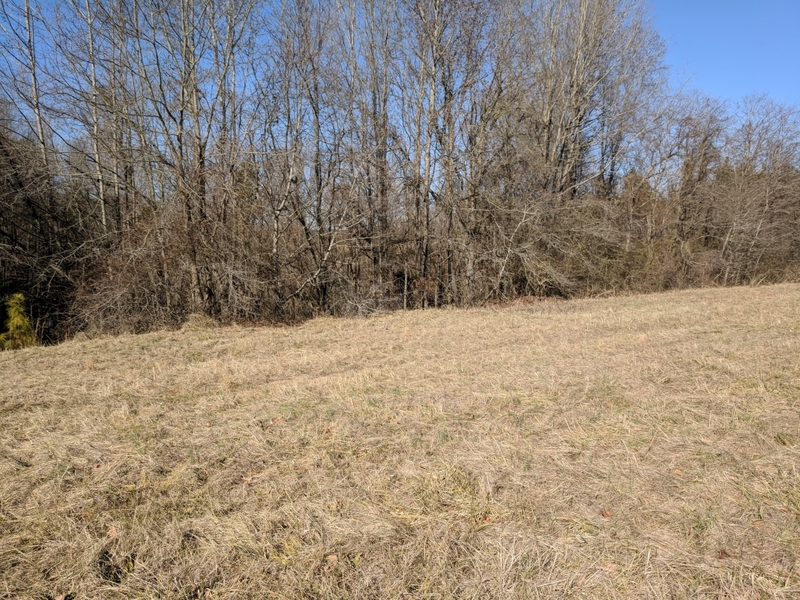 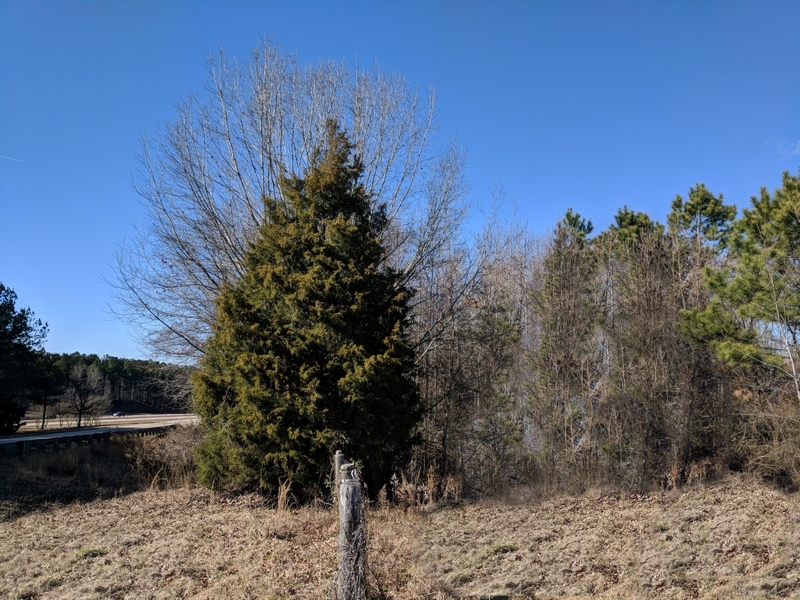 Craft Commercial is pleased to present 6.32 acres+/- of Commercial Land located just off I-40 and Hwy 210 in one of the fastest growing areas of the Triangle which has created a need for additional amenities. 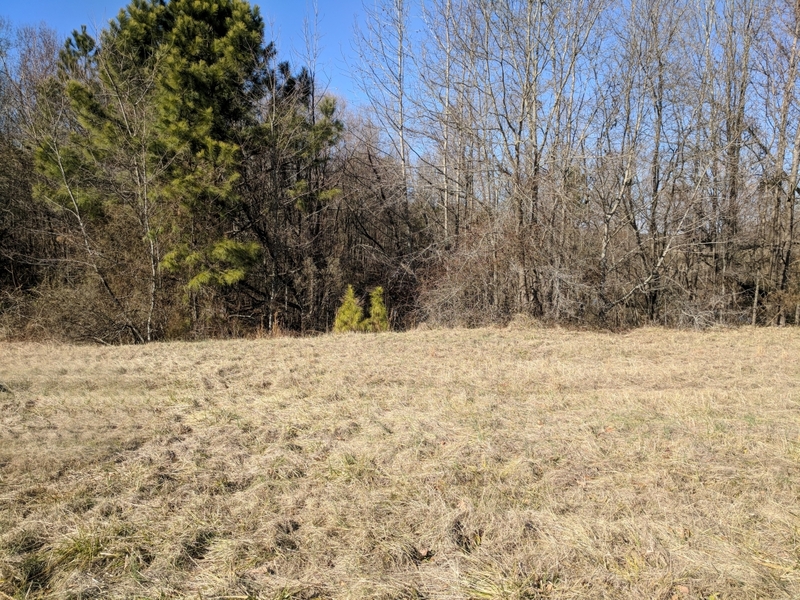 Great location with I-40 frontage. 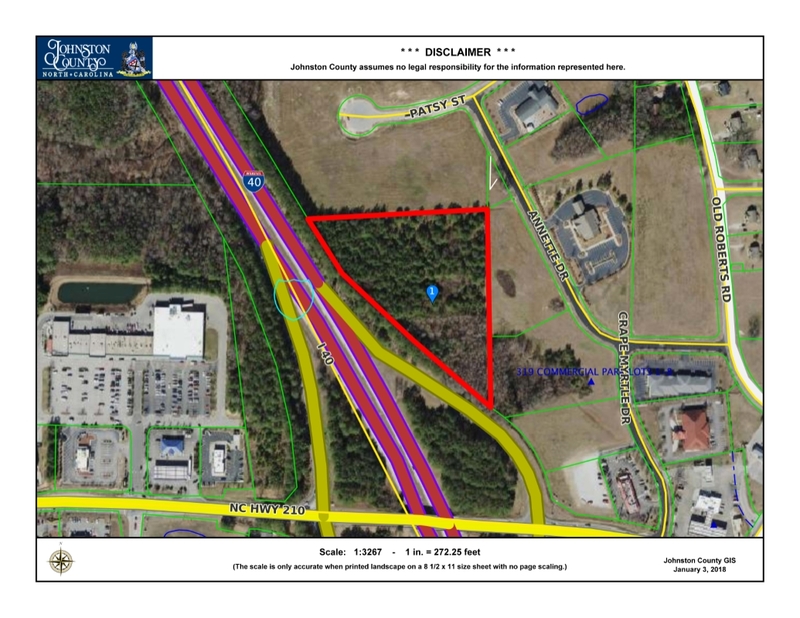 Close proximity to medical, banking, restaurants, gas stations, and shopping center. 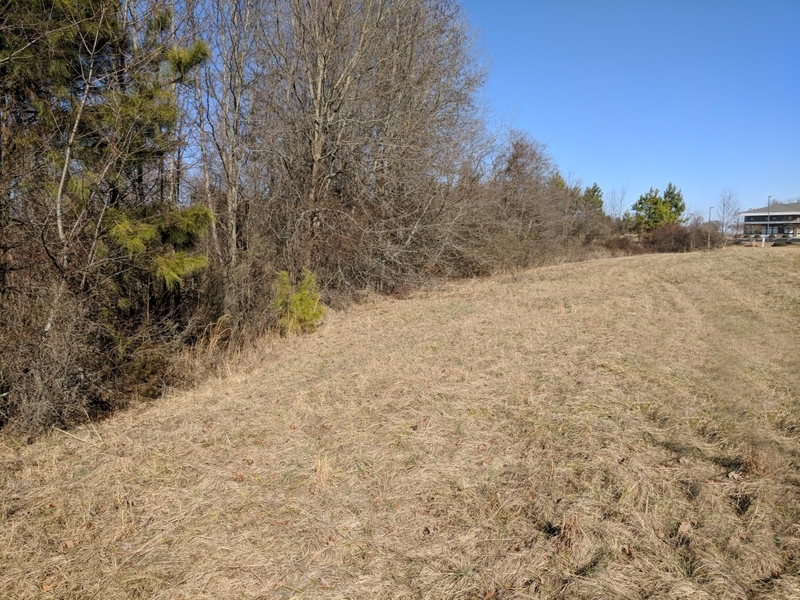 Water, sewer, electric and telephone available near site. 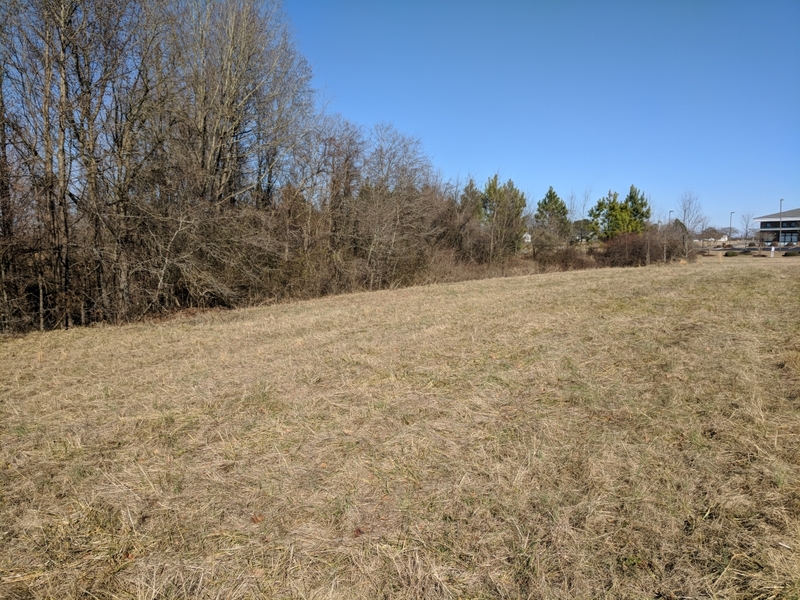 Close to medical, banking, restaurants, gas stations, and shopping center. 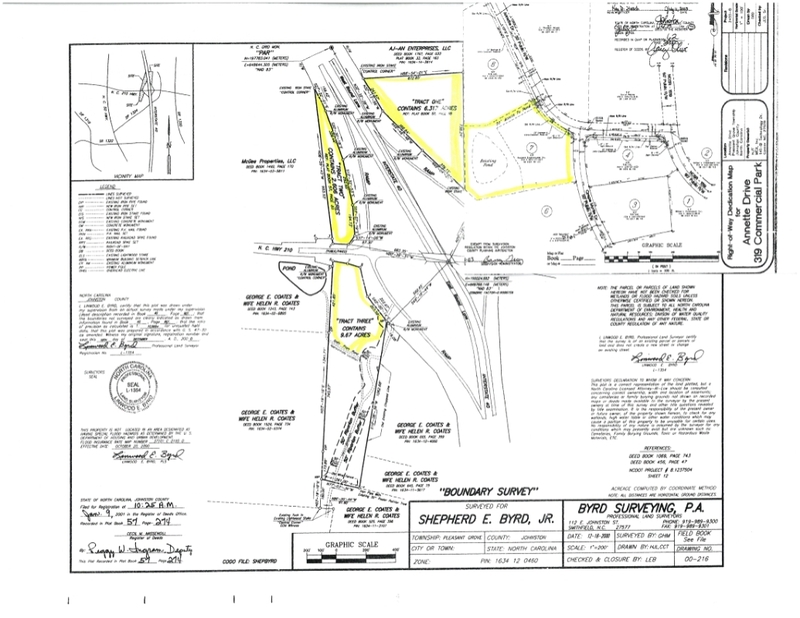 Water, sewer, electric and telephone available near site.